The time has come, it is our last "It Came from the 50s" Special. Things get sticky in this episode talking about Steve Mcqueen versus a pile of Jello. 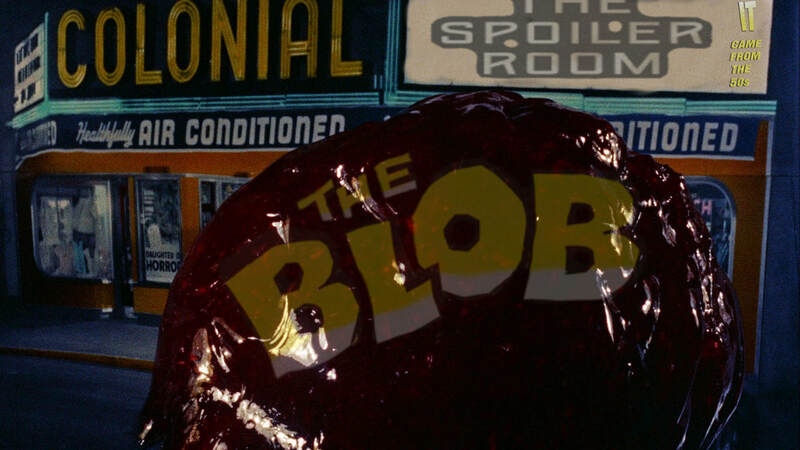 Find out what the Crew thought about "The Blob" from 1958. Crew in the Room: Dawn, Scotty D, Paul and Mark "The Movieman".